Tetrami is a brand new “deal” shopping project having its unique discounting method. 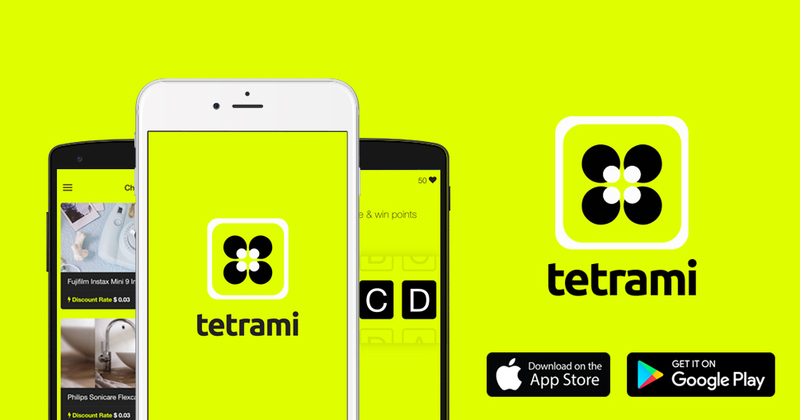 flexwork.io is excited to announce its newest realization, the Tetrami app released in app store for IOS and play store for Android. 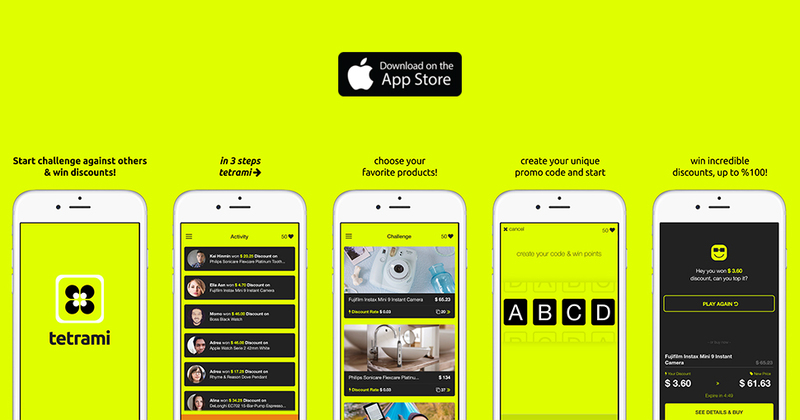 Tetrami is a shopping site with an innovative discount challenge. 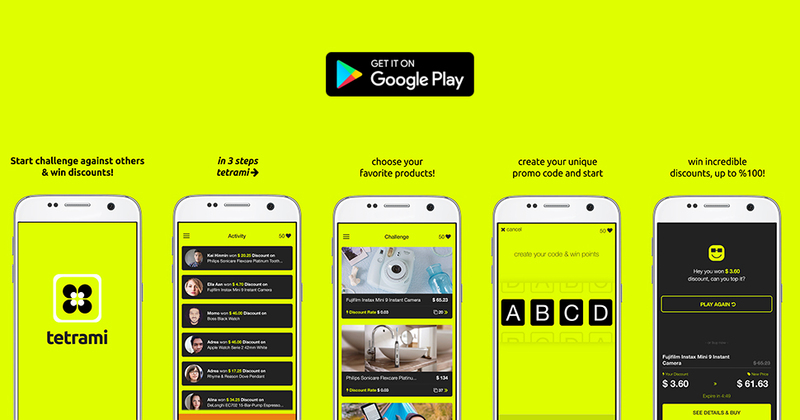 After being contacted by the Tetrami team to create the app for them, our team started analysing the innovative shopping idea and worked hard to create a solution that is as innovative as the idea itself. The key challenge was THE REALTIME which was the core of the application. Players will create at the same time a combination of 4 digits so they can start the challenge and win an exciting discount. The application had to ensure a high realtime response to check wether another player also entered the same combination and to ensure fair play delays and bugs were not allowed. 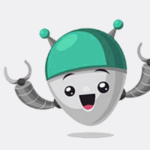 Thanks to the cooperation between our team and Tetrami team, the quality insurance of flexwork and the skills of our remote developers the application is now launched in USA. Players can play it from 42 countries and all they need for purchasing a discounted product is to have a shipping address in USA(they can pay derictly inside the app). So how Tetrami works ? Watch your dynamically increasing discount! Click “Buy It” when you’re satisfied with the discount. Playes can wait until someone else enter the same promo code! There’s no “Losing” in Tetrami. Anybody who’s interested in the listed products may receive up to %100 discounts via creating their own promo codes and entering the Legendary promo code challenge of Tetrami!